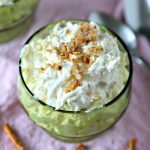 Crock Pot Spinach Artichoke Dip is a hot, cheesy party dip recipe that’s made easily in a slow cooker. 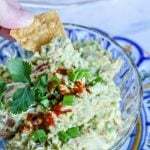 Add a few simple ingredients into the crock pot and this hot dip will keep warm for hours. 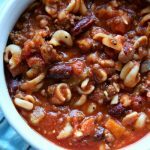 This Slow Cooker Sunday recipe couldn’t come at a better time! 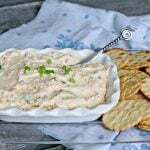 Let’s kick off summer with this Spinach Artichoke Dip recipe, which is the perfect addition to summer BBQ’s and summer entertaining! Whenever we have people over or when we attend a BBQ, it’s always nice to have a few appetizers. Dips seem to always be a favorite and they’re pretty easy to put together. 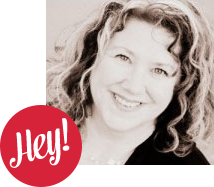 And beverages! Don’t forget the drinks. Maybe Brazilian Lemonade for the kids and Grapefruit Margarita’s for the adults! Now we’re talking! 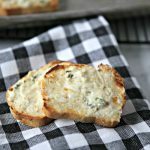 How do you make easy spinach artichoke dip? 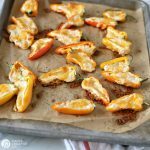 A hot cheesy appetizer like this one doesn’t get any easier, because you add everything into the slow cooker and it heats itself up! I like that you can start this cheesy spinach artichoke dip ahead of the gathering and have it ready when you need it. No fussing around in the kitchen getting an appetizer ready, when you’d rather be greeting and visiting. 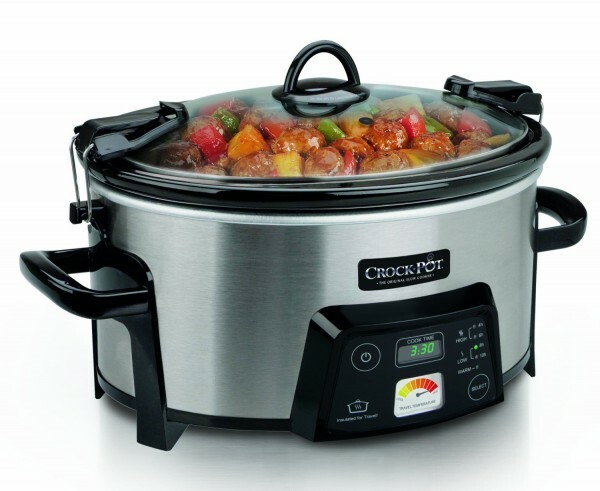 It’s also easy to transport to where ever you may be going; just pick up your slow cooker and go! 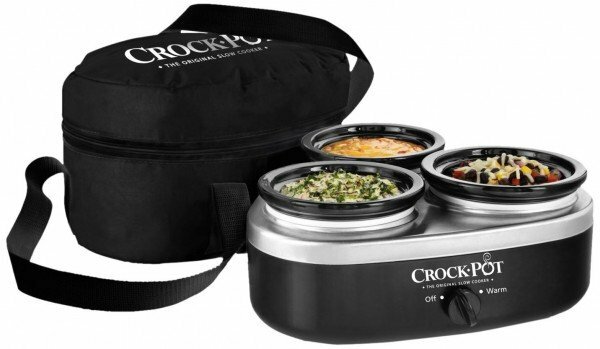 I need to get one of those Lid Lock crock pots with the lid that clips down….. because who needs spilled dip or meatballs in the car? 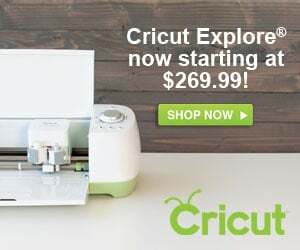 Actually, unless you’re making a huge amount, or you want to make a few dips, this triple little dipper would be great! Brilliant. 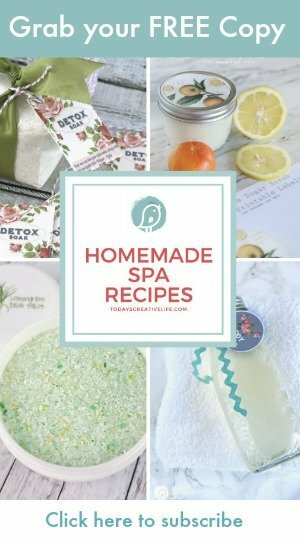 I could make my Slow Cooker Queso in one, the Spinach Artichoke in one and maybe a warm crab dip, which I’ll be sharing soon. 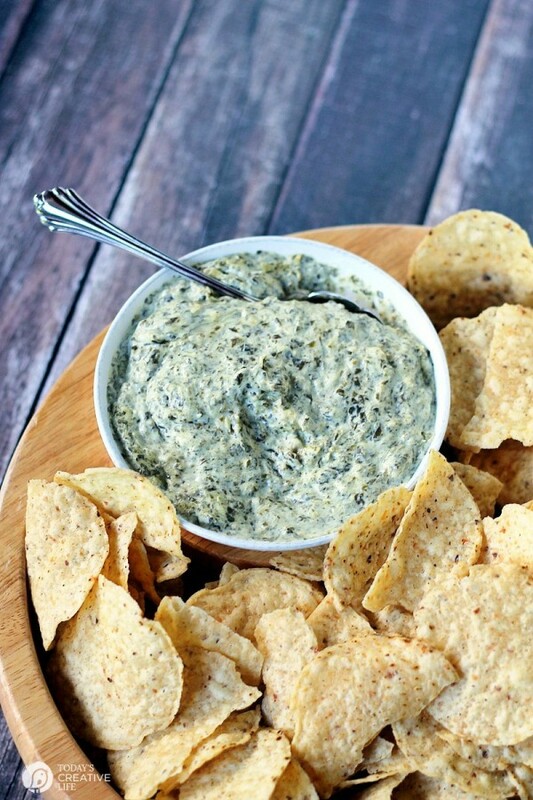 Spinach artichoke dip is also a great way to get spinach haters to eat spinach! 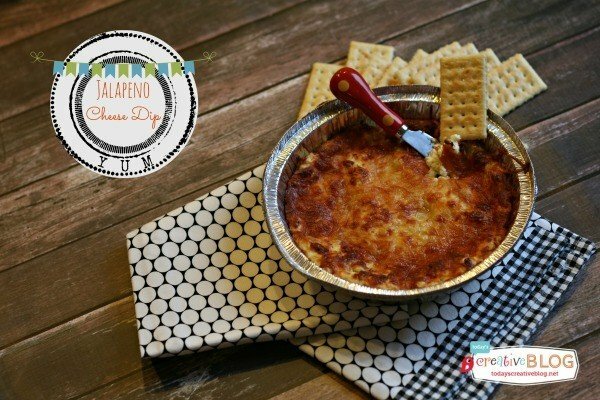 Kids love this hot, cheesy dip. Mix enough cheese in something and it’s going to taste great! Serve the dip straight out of the slow cooker, or scoop into a small bowl and melt a bit more cheese on top. Either way will taste amazing. 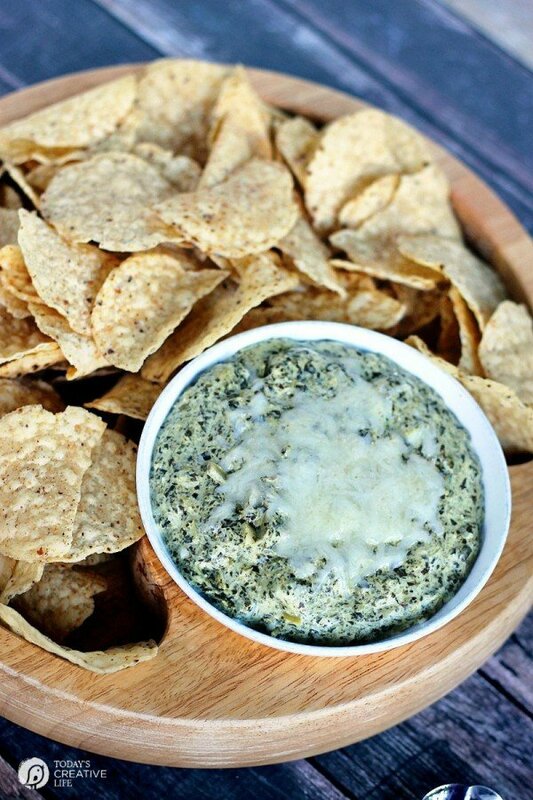 Crock Pot Spinach Artichoke dip is an easy recipe for your slow cooker. 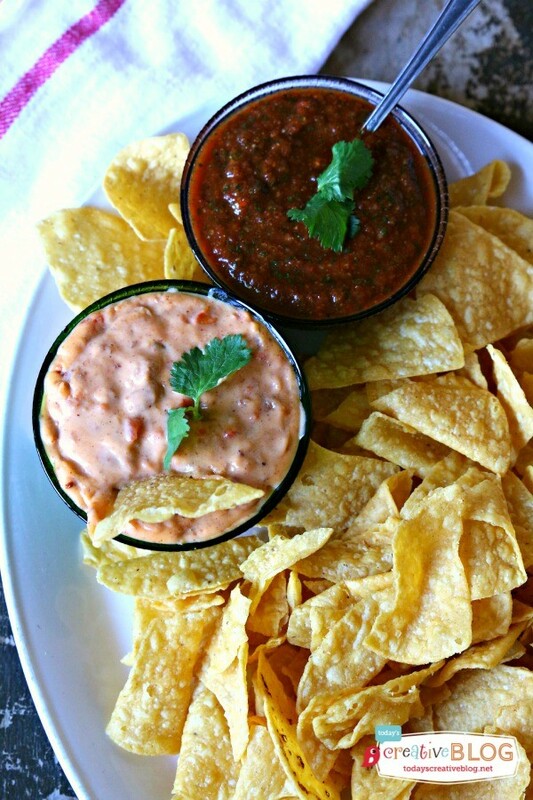 A hot cheesy dip that's perfect for BBQ's and game day food. 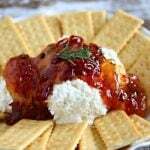 An easy appetizer that everyone loves! In the bowl of a food processor, add spinach and cream cheese, process for 30 seconds. Add heavy cream, Parmesan cheese, salt, pepper, and garlic powder; process until smooth. Pour cream cheese mixture into a 3 ½ quart slow cooker. Carefully fold in chopped artichoke hearts. Cover and cook on high for 1 ½ hours, or low for 2 ½ - 3 hours. Remove cover, mix well, sprinkle cheese on top. Serve warm with chip. 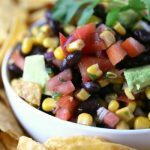 Crock Pot Queso or 5 Minute Blender Salsa! 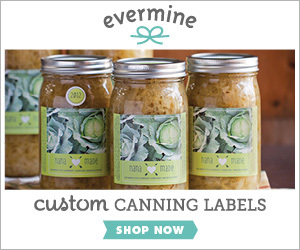 This post contains affiliate links on amazon products used in this post. This cost you nothing extra. However if you do decide to purchase something after clicking, I’ll receive a very teeny tiny % that will go towards a venti shaken iced green tea, with 2 splendas. I love my slow cooker!!! 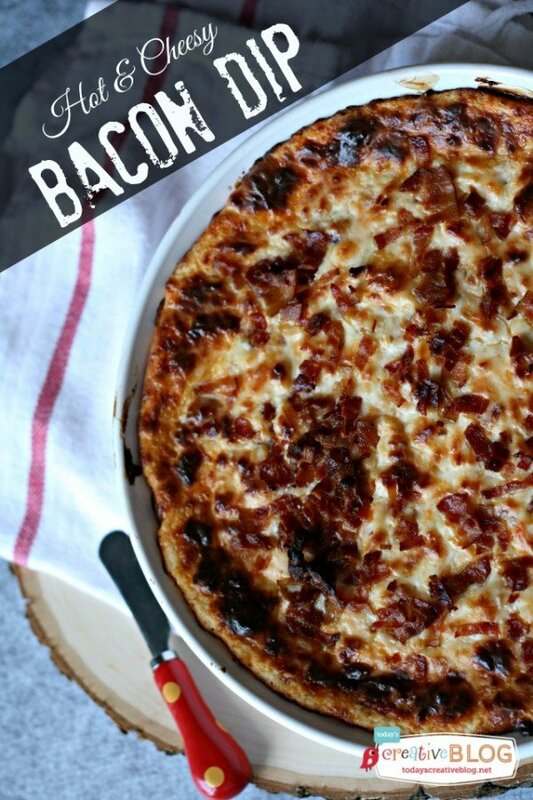 I will be making this. YUM! 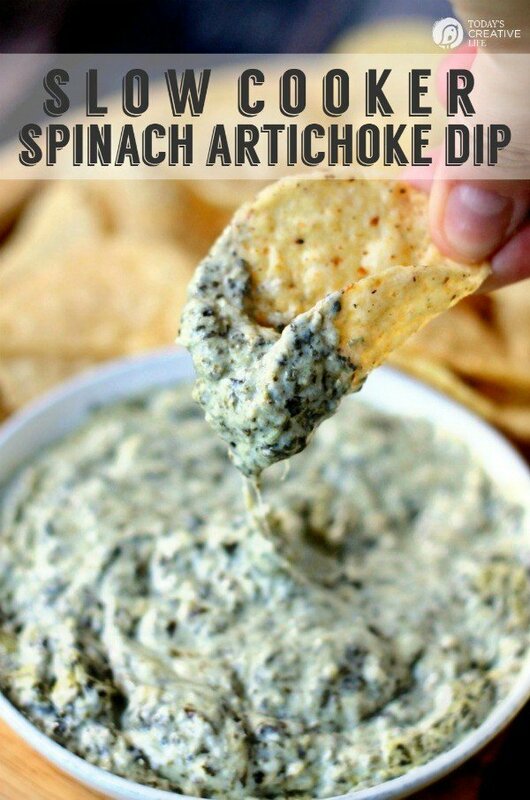 Spinach artichoke dip sounds great.